“I urge you to think about the opportunity to create powerful experiences just as much as you’re thinking about the opportunity to watch Humpty Dumpty fall off the wall and turn into a thousand little pieces and create value out of all of those data fragments,” Norman said at an Interactive Advertising Bureau (IAB) event in Sydney. Social networks could soon become the priority channel for ads, above TV, print and search, said Norman. Social networks have succeeded because they’re easier to use, have created great utility for users, and provided large return on bandwidth and costs consumed, he said. 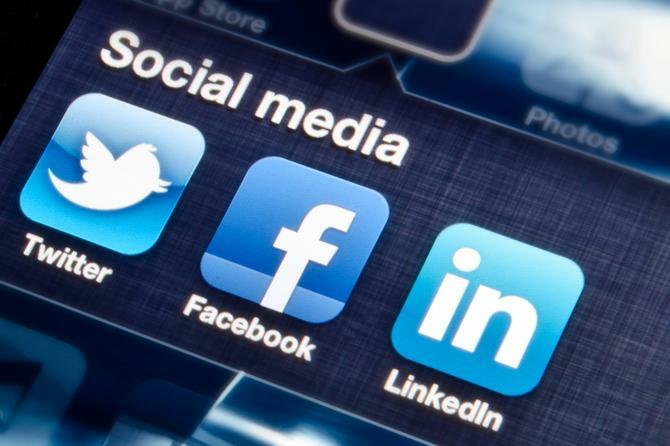 Norman listed Google, Facebook, LinkedIn, Twitter and – increasingly – Pinterest as the key social networks to target. “Those particular folks who are massively distributed in many markets have a huge amount of first-party data, which is as we all know is super valuable, and that’s going to become the foundation layer for most forms of online marketing,” he said. To have any success, marketers should use as a model the Facebook newsfeed, which displays mobile ads in a stream and provides a full-screen ad experience. In addition, advertisers should try to build data partnerships with companies like Facebook and LinkedIn, he said. There are about 1.3 million unduplicated apps in the Google and Apple app stores, and only 1000 have 50,000 or more regular users, he said. Also, only about one out of every 100 apps gets opened for a second time, he said. “The transformation of the media industry from a faith-based to a data-driven market in the last 24 months is incredible,” said Norman. However, he claimed there are “aspects that have gone too far”. The importance of data can be “overrated” for the selling of physical goods like shampoo and toilet paper, he said. Data is most valuable when it opens new revenue or segmentation opportunities, or creates “an information asymmetry where you know something the seller of the inventory perhaps doesn’t know, or your competitor doesn’t know, and you can use the data to exploit it and exploit it at speed”. “Craft has made a comeback,” said Norman, who believed dropping costs of 3D printers have created a “whole world of the collision of individual craftsmanship and technology”. “What we don’t know yet is what the impact overall on industry and marketing is going to be in the short term – and we think it’s relatively small – but it’s our sense that it’s going to be very large over time,” he said.